Price in BDT 8,990 BDT. Micro SD Memory Up to 32GB. Camera 2MP Camera with LED Flash. Features Dual SIM, Flashlight, 3G Support, etc. Thanks for staying with us a long time and visiting Nokia 3310 3G Price in Bangladesh & Specification article. 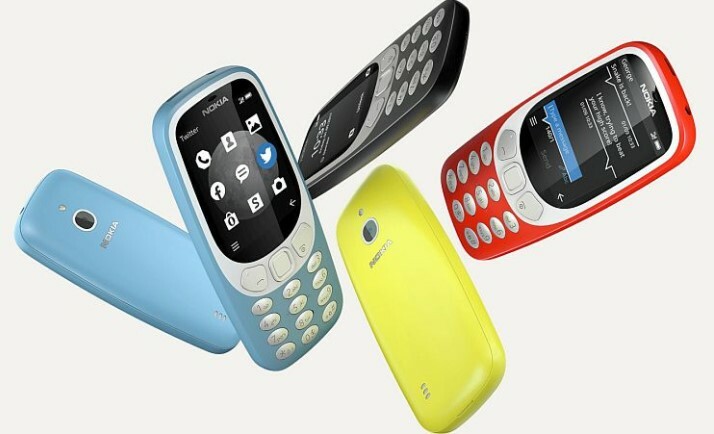 If you have any question or confusion about the Nokia 3310 3G BD Price, Just Comment here. We reply as soon as possible with a correct answer.